Free pick up and delivery service in the greater Houston area on all test and measurement equipment serviced. Instrument Repair and Calibration, Inc. 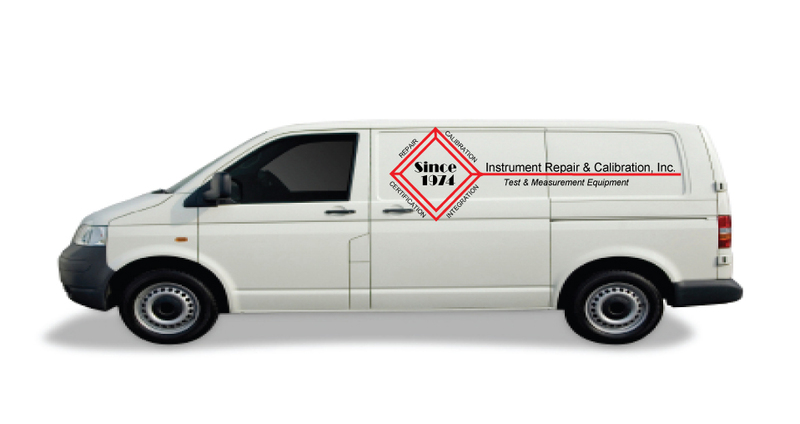 Instrument Repair and Calibration has been setting the industry standard for instrument repair, calibration and N.I.S.T. certification for over 30 years. Known for exceptional quality in workmanship and service, IRC guarantees all of its work with an Industry Leading warranty. Free six month warranty on all test and measurement equipment repaired. We repair and certify all manufacturer's Hammer Union Pressure Transmitters. Please contact us for details.